With so many shows and movies available to stream on several apps, it’s sometimes hard to pick out what’s actually going to be an enjoyable watch. Here are some hidden gems of shows and movies I recommend that are currently available on Netflix! This is an oldie but a goodie. It’s your typical take on following a friend group in high school but it’s set in the 1980’s. With great additions to the cast including James Franco and Seth Rogen, the show surpasses expectations of being a cookie-cutter high school drama and adds in young characters with older humor to keep it interesting. Bodyguard is a newer addition to Netflix, coming to the service in 2018. The mini-series follows a female political figure at the forefront of an election and her newly appointed bodyguard. It follows their issues working together, as well as the consequences of getting involved at work. I’ll be honest – I didn’t have high hopes for this movie when I first saw it. I like Hailey Steinfeld, but wasn’t sure if the movie would deliver. I have never been happier to be proven wrong. The main character is a cynical teenage girl in high school, whose best (and only) friend starts dating her brother – yikes. It had me laughing at every turn and has a lot of good one liners snuck in there. 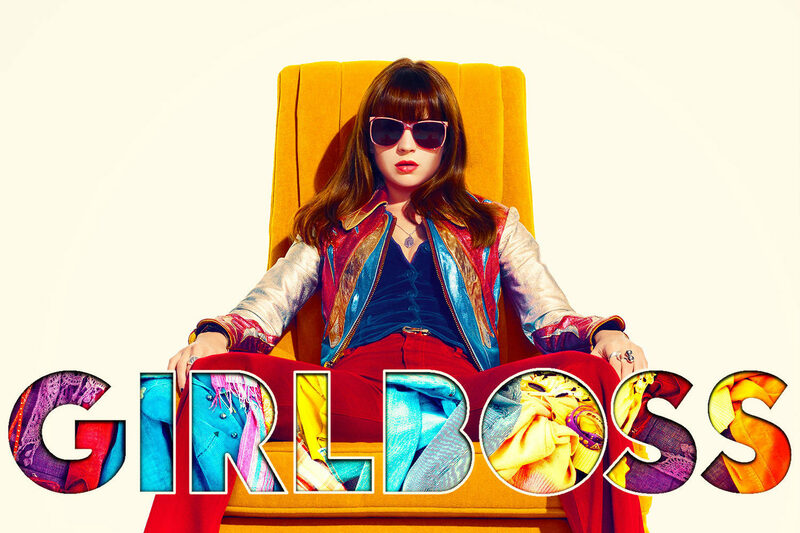 If you like millennial humor and Britt Robertson, this show is for you. It was a short show, but is absolutely hilarious. A Netflix original, the show was based loosely on Nasty Gal founder Sophia Amoruso’s rise to fashion fame and her (really interesting) struggles to get there. The main character of Prison Break is incredibly smart – think Reid from Criminal Minds (another great show I’d recommend), but in jail. It becomes clear early on in the show that his goal is to escape jail, and the whole basis of the show is how his brain works out the plan to do exactly that. 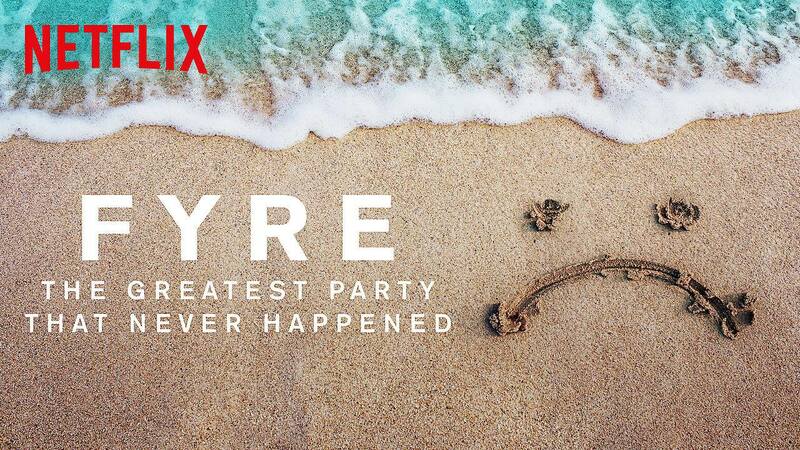 If you’re into documentaries about things that just don’t work out, you’ll likely enjoy FYRE. It was supposed to be a luxury music festival, with tons of famous models and influencers promoting it and only the elite able to afford the insane ticket prices. Needless to say there were countless financial and legal issues that arose and quickly brought it all crumbling down.